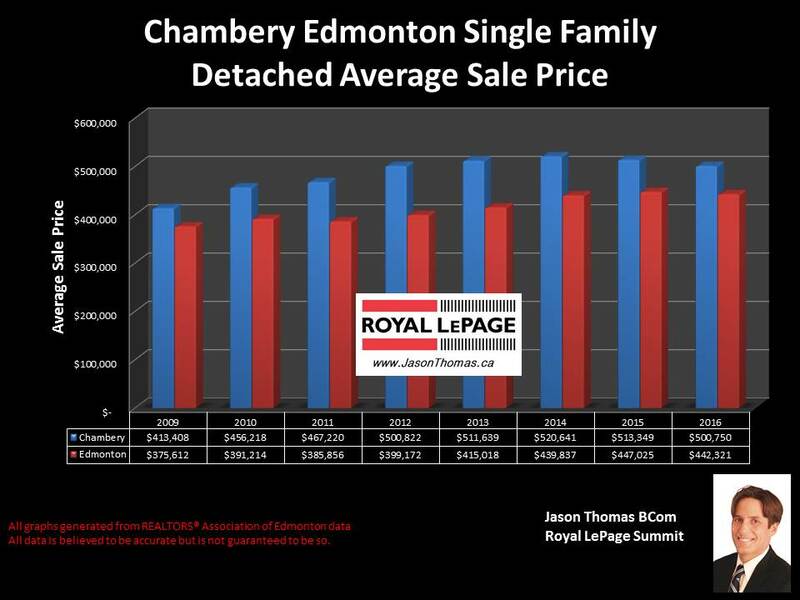 In 2016, the average sale price for a home in Chambery (northwest Edmonton) is now selling for $500,750. That is lower than last year, in 2015 Chambery had an average selling price of $513,349. 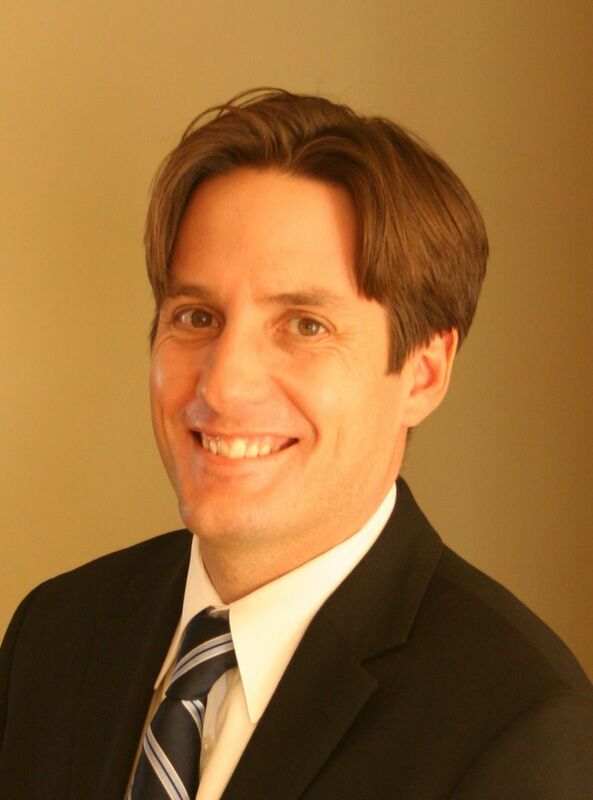 Looking at the sold homes, there were more homes last year that sold over $700,000 where this year the highest selling price for a home in Chambery has been $710,000 and that is the only sale over $700,000. The average time it takes to sell a home in Chambery in 2016 has been 73 days. That is slower than the Edmonton average days on market of 49 days this year.